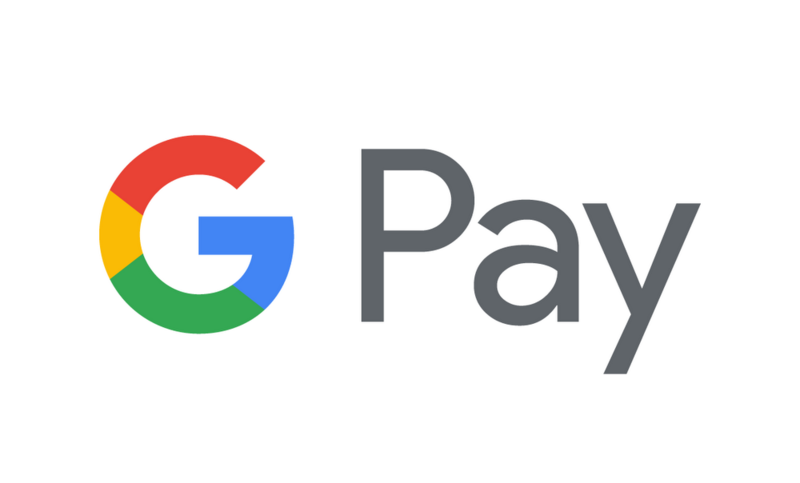 More and more American banks are letting their customers use Google Pay — even smaller institutions like credit unions. We saw 65 more in June, and a whopping 171 in May. International support is coming slower, but it seems like the majority of US users have to have the option by now. Now if only more stores would accept contactless payments.